Polyplastics Co. Ltd has reached an agreement with Teijin Limited for a move under which WinTech Polymer Ltd. will acquire all WinTech Polymer shares currently owned by Teijin, effective September. Pursuant to this stock acquisition, WinTech Polymer will become a wholly owned subsidiary of Polyplastics, while carrying on all of its existing business operations in its current status. 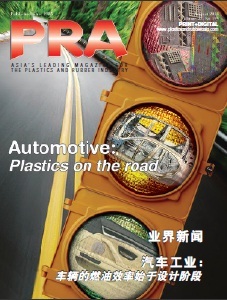 As a core pillar of the push to further enhance its corporate portfolio, Polyplastics says it will be utilising this move to commit even greater energies and resources to its PBT and GF-PET businesses, thereby gearing up to more fully meet the expectations and needs of the market, customers and its other precious stakeholders. 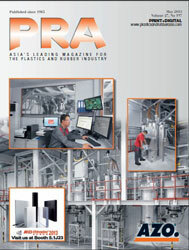 WinTech Polymer Ltd. is a producer of thermoplastic polyester resin. The company was originally formed through the merger of the PBT resin business division of Polyplastics and the PBT resin and PET resin business arms of Teijin. Polyplastics had 60% equity holding and Teijin, 40%.